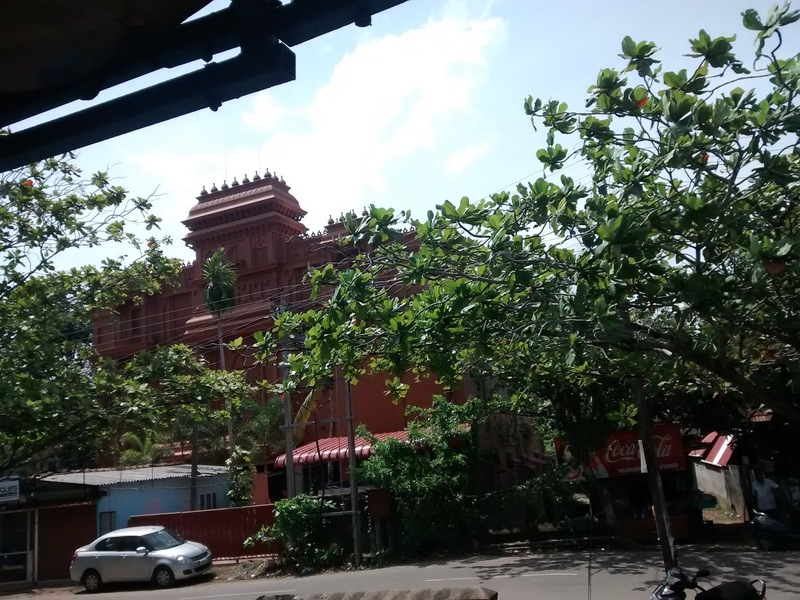 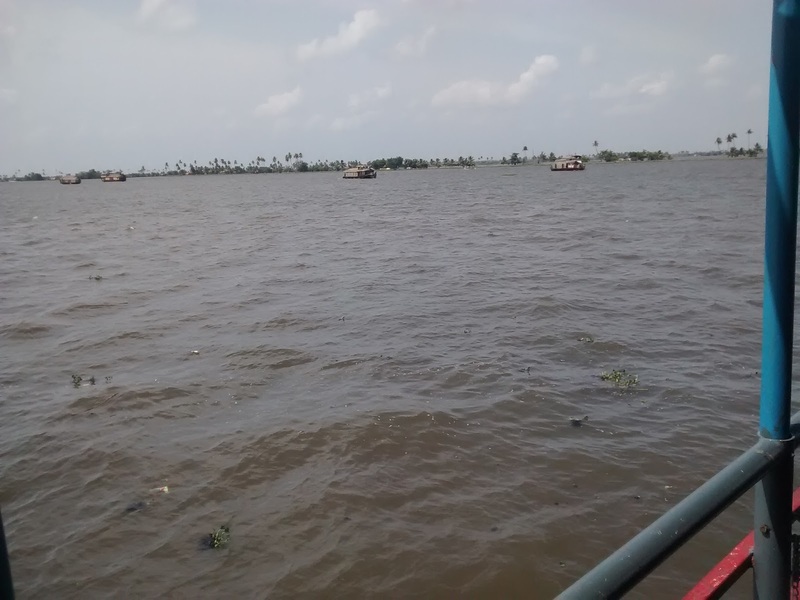 Aleppey / Alappuzha is one of the beautiful places in kerala. 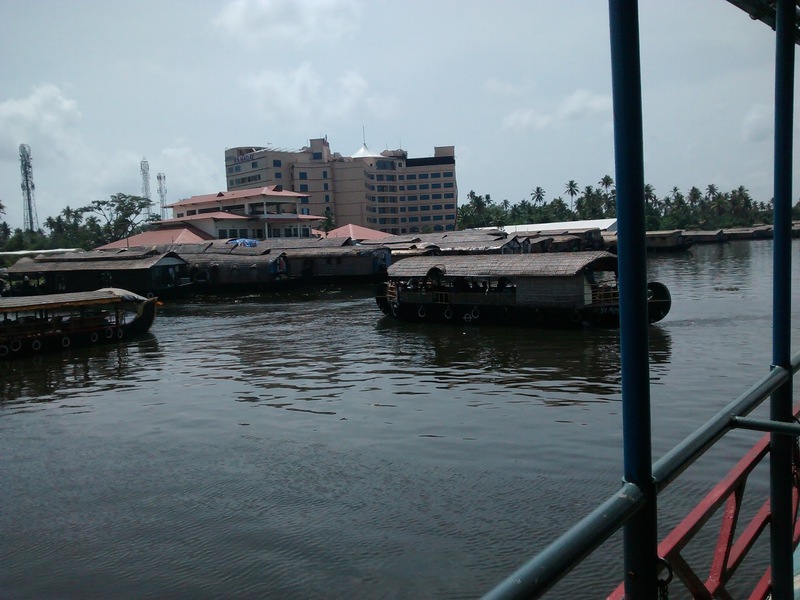 Aleppey district is famous for it amazing backwaters , you can enjoy house boat rides here. 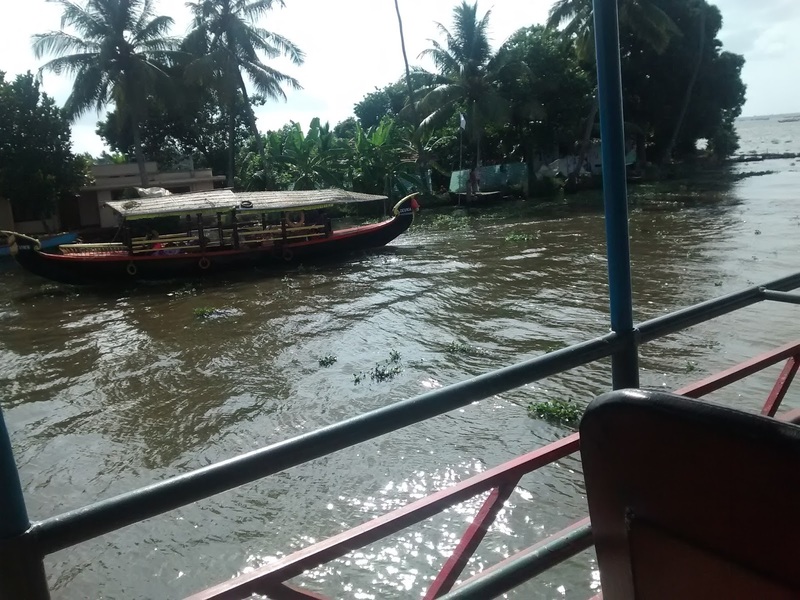 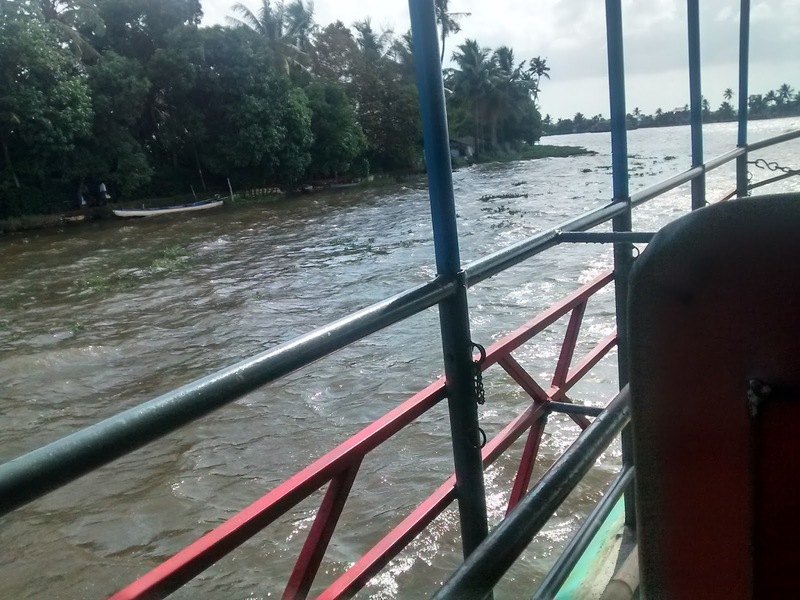 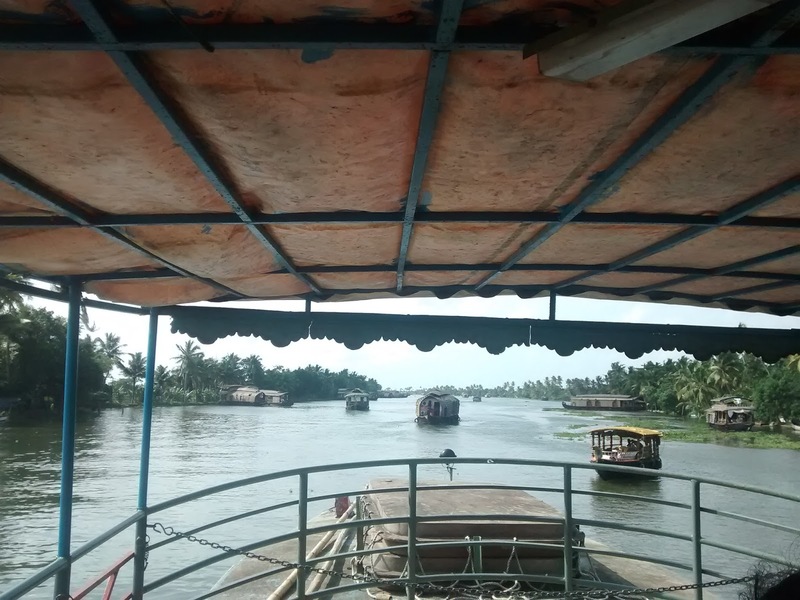 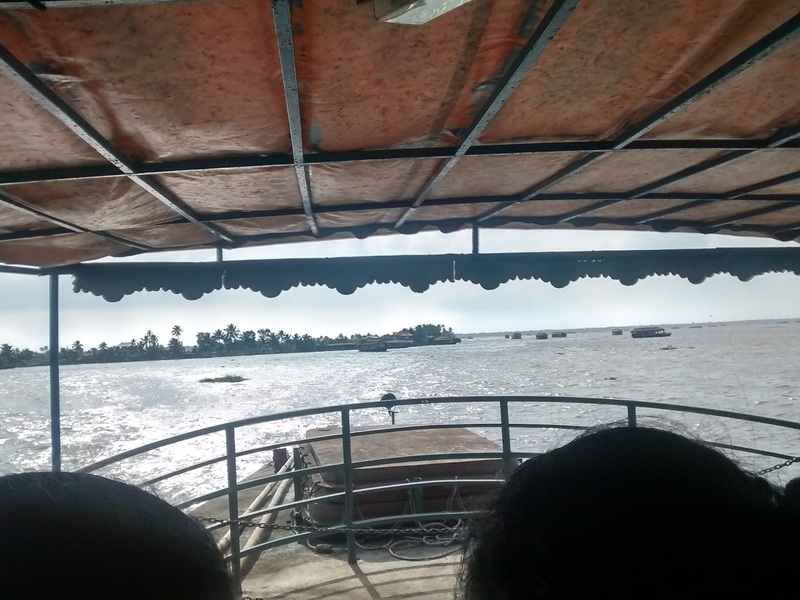 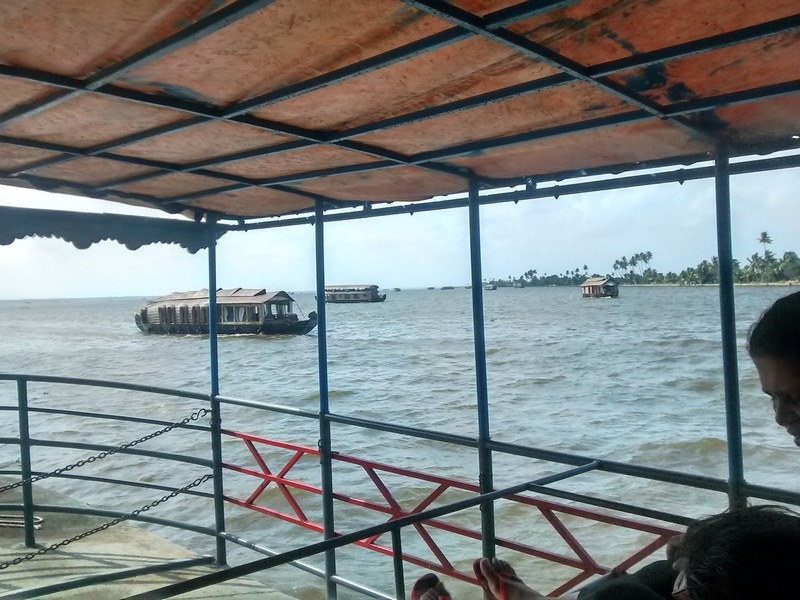 Kerala State Water transport department (Kerala SWTD) provides facilities for tourists to enjoy the beauty of backwater by paying much less charge when compared to private boat services. 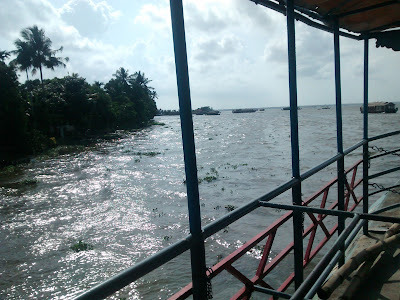 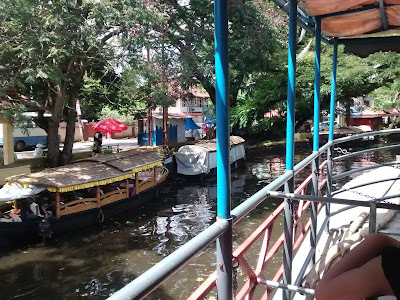 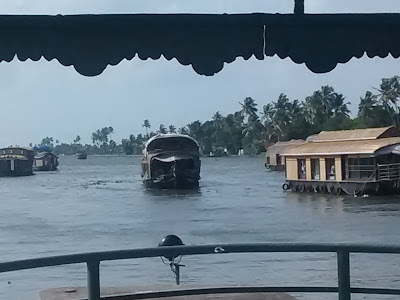 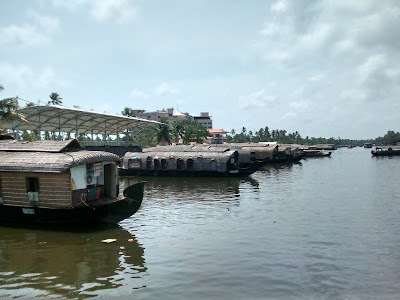 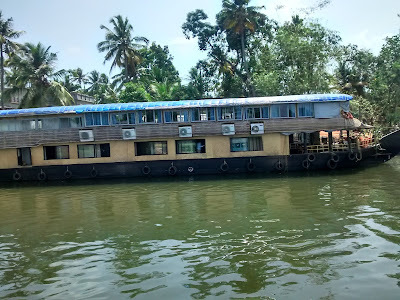 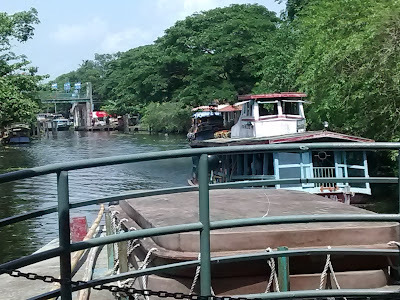 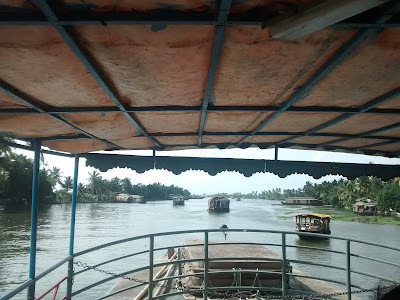 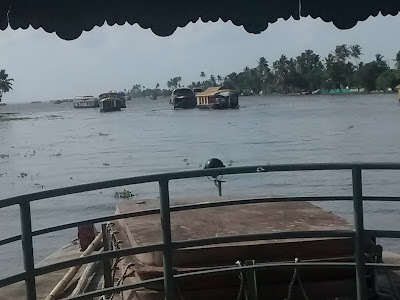 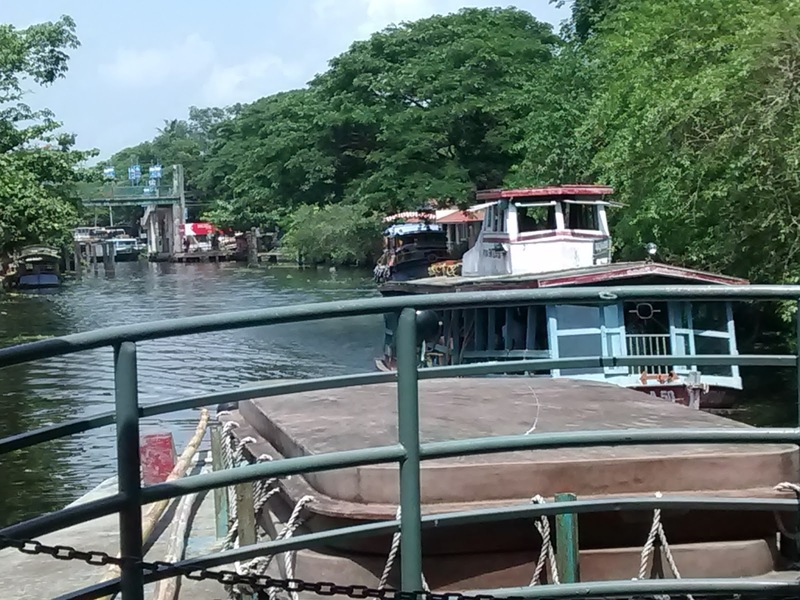 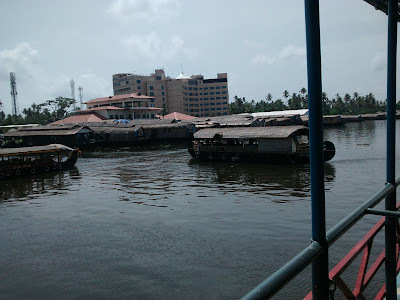 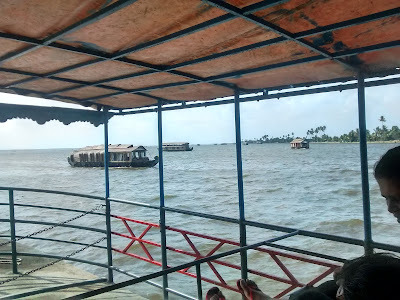 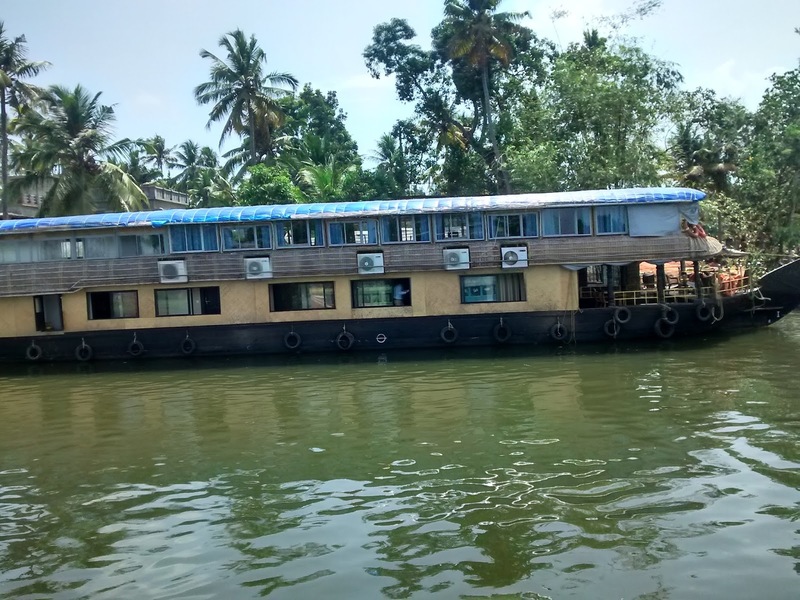 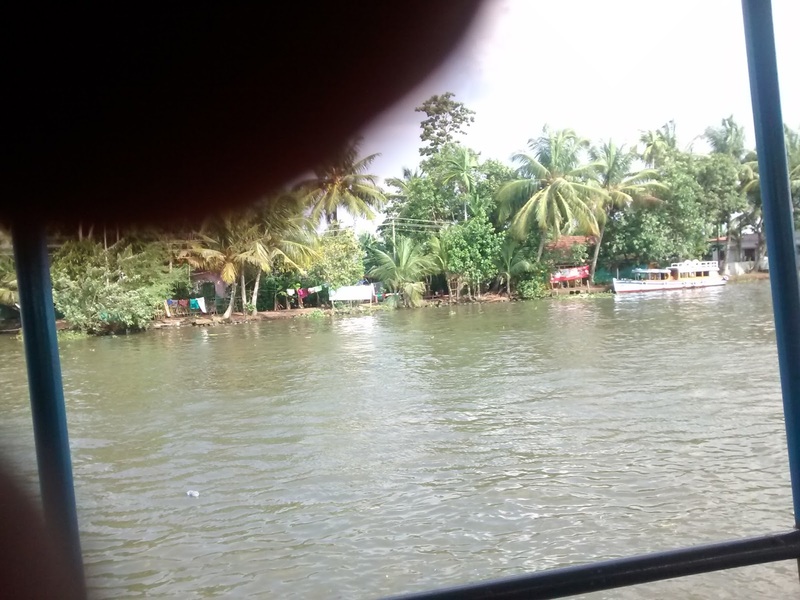 There are boat services from Aleppey boat station which takes tourists to inner parts of the backwaters. 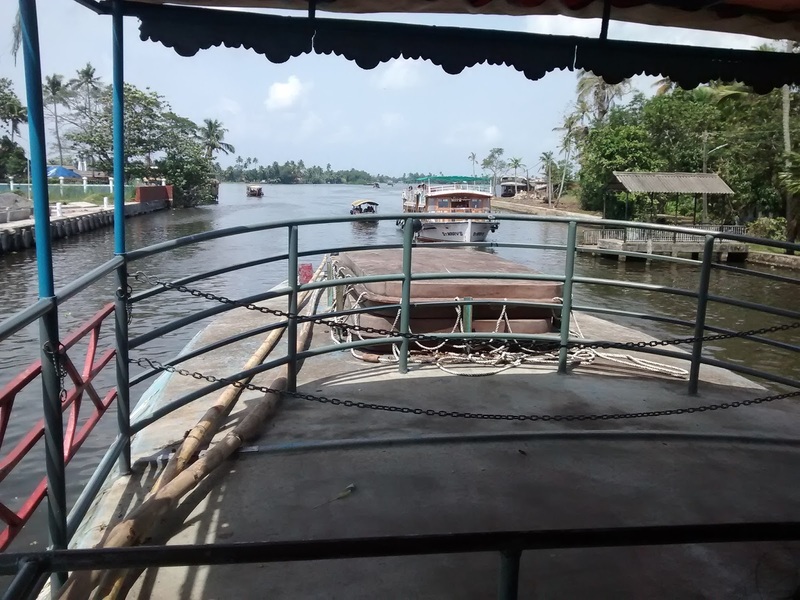 The journey takes only 2.5 to 3 hours. 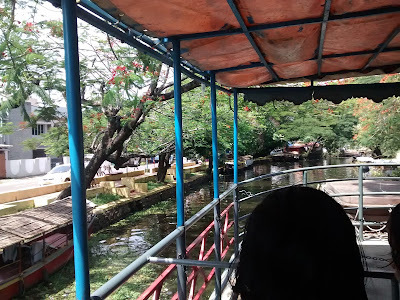 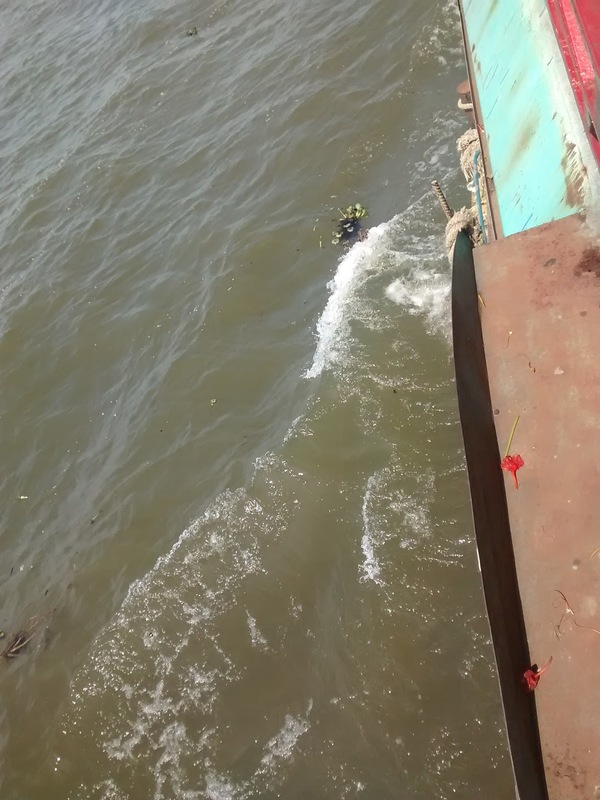 Cost of journey will be around 90 Rs (1.5 $ ) per adult and half charge ( 0.75 $) for kids. 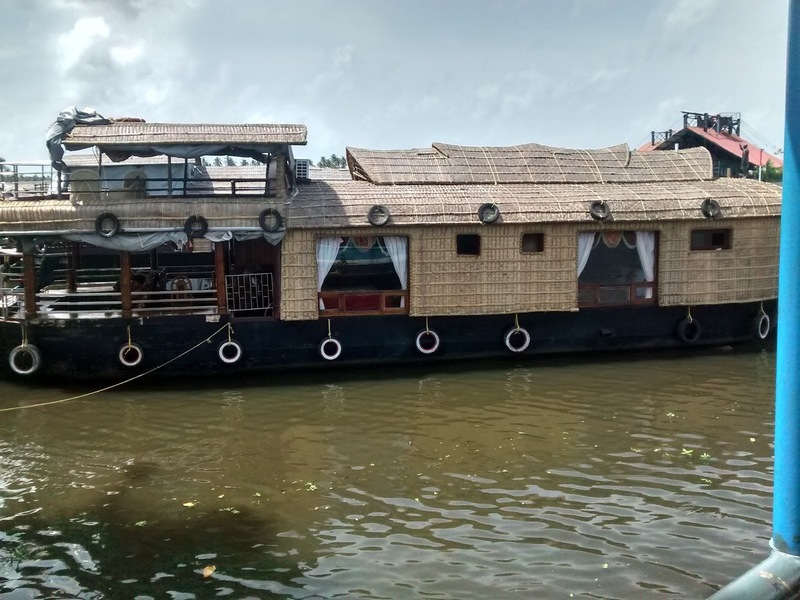 Please note, there will be no food provided along with this. 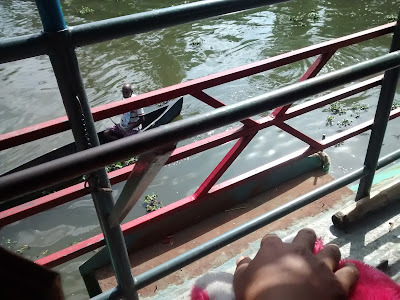 You are allowed to take food along with you. 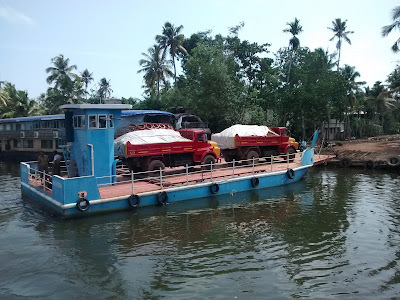 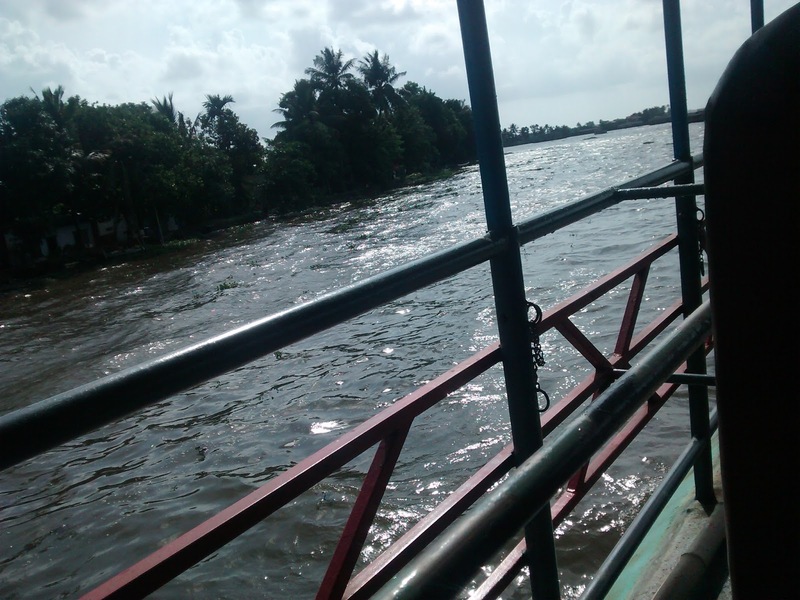 For more details visit Kerala State Water transport department website. 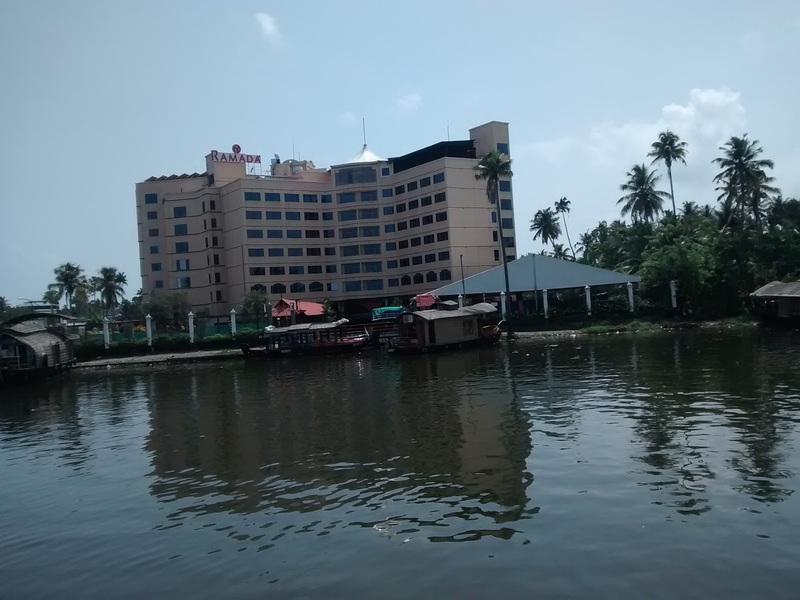 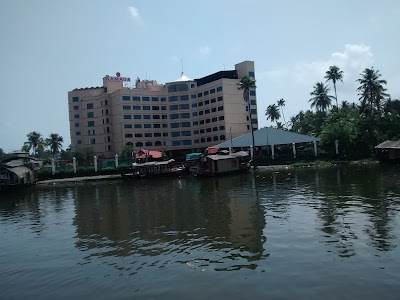 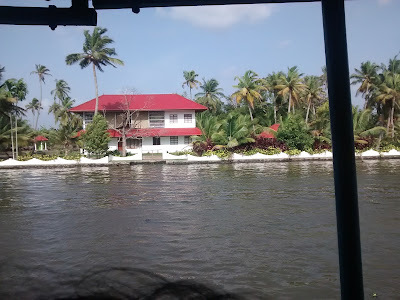 During your boat journey, you will be passing through Finishing Point of World famous Nehru Trophy Boat Race, Round Shaped Lakes, House Boats,Resorts, Lamp Posts, Temples, Churches Small Canals, Chavara Bhavan (House of blessed priest Kuriakose Elias of Chavara, Hamlets located on either side of the canals & paddy fields. 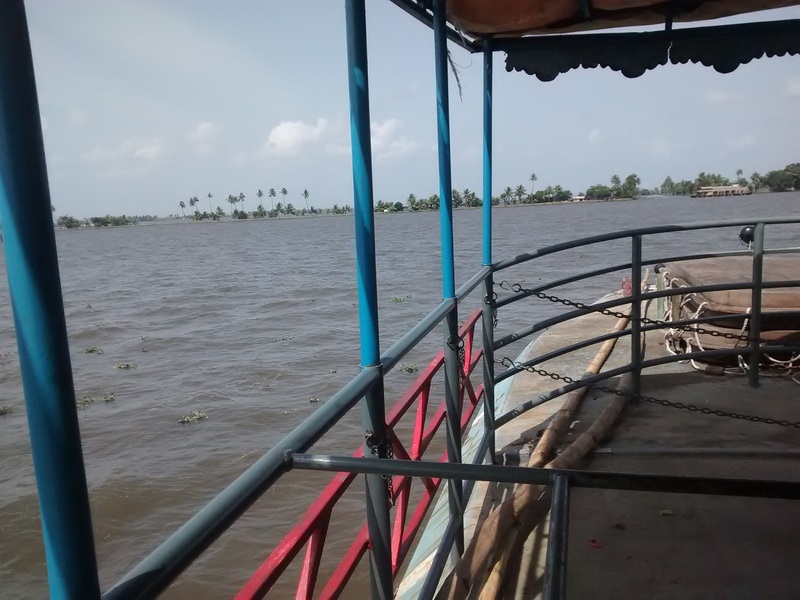 For more details about travel route and sceneries,Click here.